November 8, 2017 - Like us now! But the popular director has finally realized his mistake and apologized to Netflix for his “undiplomatic” behavior. And now he is praising the “revolutionary nature” of Netflix. Here’s what he told Variety in a statement. 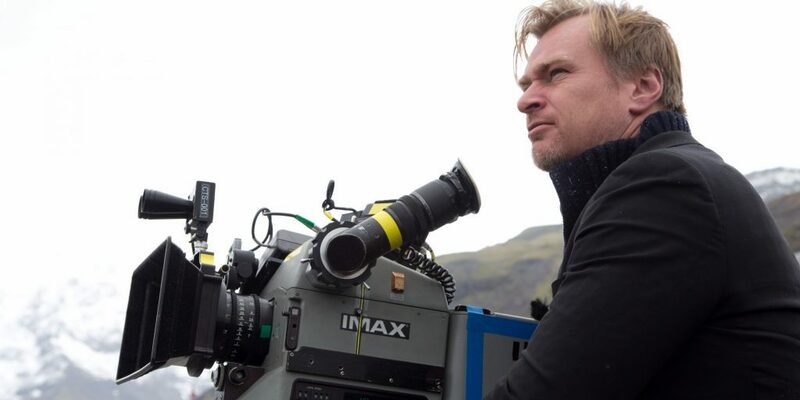 Christopher Nolan is one of the greatest Hollywood film directors. He has directed some masterpieces like the Batman series, Inception, Interstellar and the most recent Dunkirk. Nolan is not the only one who has criticized the Netflix’s strategy. Theatre industry is already in a clash with Netflix because of its movie strategy. Normally, a movie is released in theaters before making it available on streaming services and DVDs. But Netflix releases their movies to theatres and on its site on the same day. That discourages people to go to the theater and watch a movie because they can watch it at home on the same day. Many theaters blacklisted Netflix for the same reason.